I hope you find great value in these Quotes about Feeling Alone from my large collection of inspirational quotes and motivational sayings. You have not been abandoned by God. 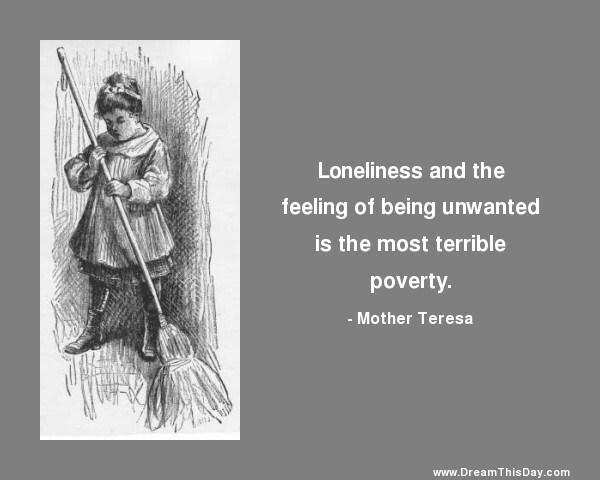 Thank you for visiting: Feeling Alone Quotes and Sayings - Quotes about Feeling Alone.